Max power: 2000W (resistive load). Support checking status on APP. 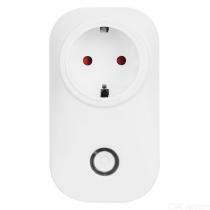 Support unlimited WiFi smart sockets one smartphone. 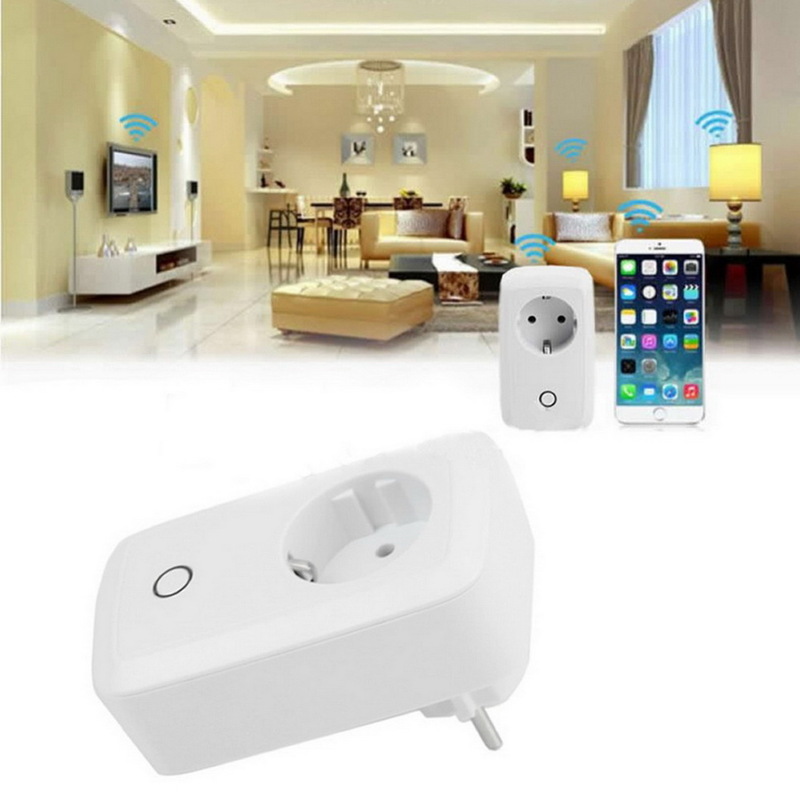 Home automation is “The Internet of Things”.